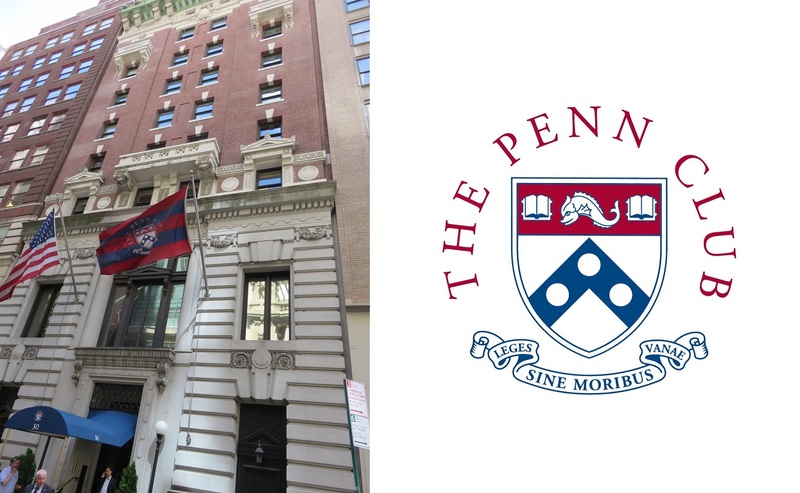 with The Penn Club to provide you with extended alumni benefits! Undergraduate Students: (under 25 years old) Join before June 30, 2019 to get a 1-year membership for $200(+ tax). Graduate Students: Join before September 30, 2019 to have your initiation fee waived. Click here to learn more about membership! And click here to download the membership application.